Many people of all ages today continue to be attracted to sociology and other social sciences because of their promise to contribute to better political, social, and moral understandings of themselves and their social worlds-and often because they hope it will help them to build a better society. In a world of new movements and deepening economic inequality following the Great Recession, this new edition is vital. 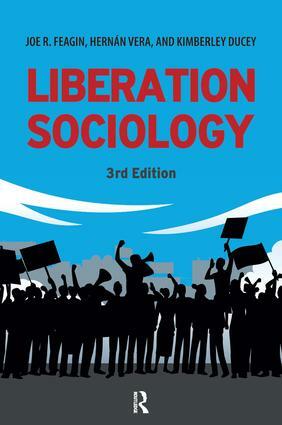 It features dozens of new examples from the latest research, with an emphasis on the next generation of liberation sociologists. The authors expand on the previous edition with the inclusion of sections on decolonisation paradigms in criminology, critical speciesism, and studies of environmental racism and environmental privilege. There is an expanded focus on participatory action research, and increased coverage of international liberation social scientists. Work by psychologists, anthropologists, theologians, historians, and others who have developed a liberation orientation for their disciplines is also updated and expanded.